Panasonic have been promising for some time to release a AVCCAM importer plug-in for Final Cut Pro 7 and this week they have finally sealed the promise with its launch. If you have been jumping through hoops transferring your video footage from your AVCCAM into Final Cut Pro 7 waiting for the release of the new plug-in. You will be pleased to know the new plug-in now allows you to view and play the files directly using Quicktime in the Finder. 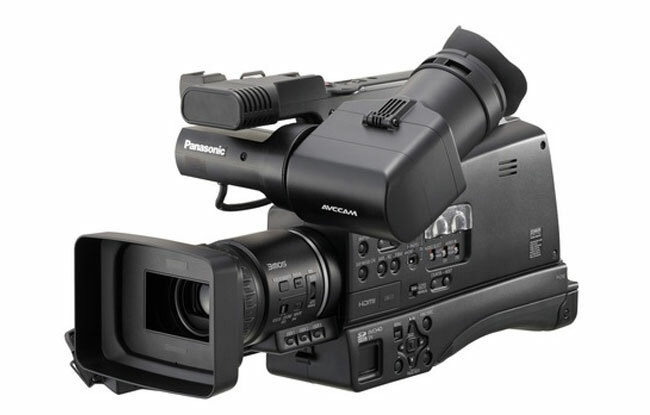 The new AVCCAM Importer plug-in can now be downloaded from the Panasonic website for free. The AVCCAM Importer for Mac requires OS X 10.6 Snow Leopard, and Final Cut Pro 7.0.3 or better.